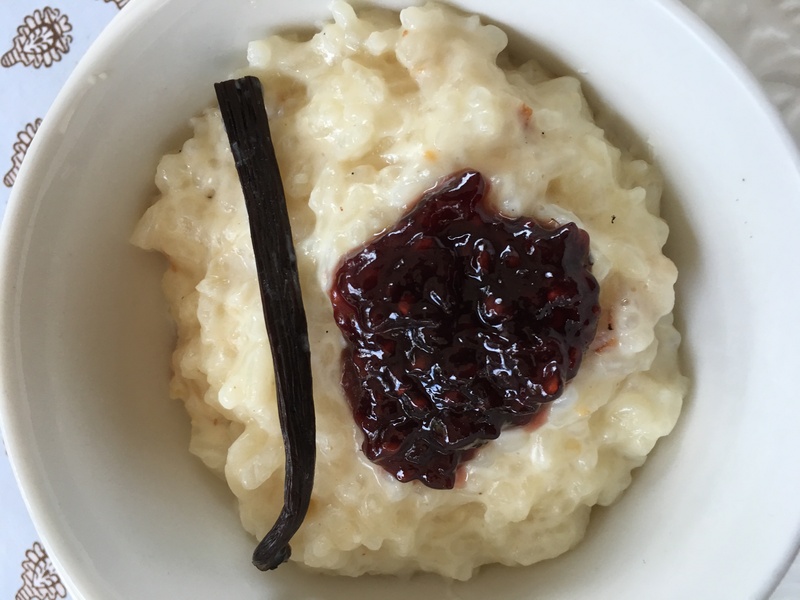 Rice pudding made a regular appearance on the dessert menu when I was growing up in England. My mother served it with jam or baked until it formed a golden brown skin on top. Either way it was delicious. Sadly most of the desserts I grew up with have gone out of fashion. Indeed there are probably a lot of readers who have never tried a home-made rice pudding, let alone made one. 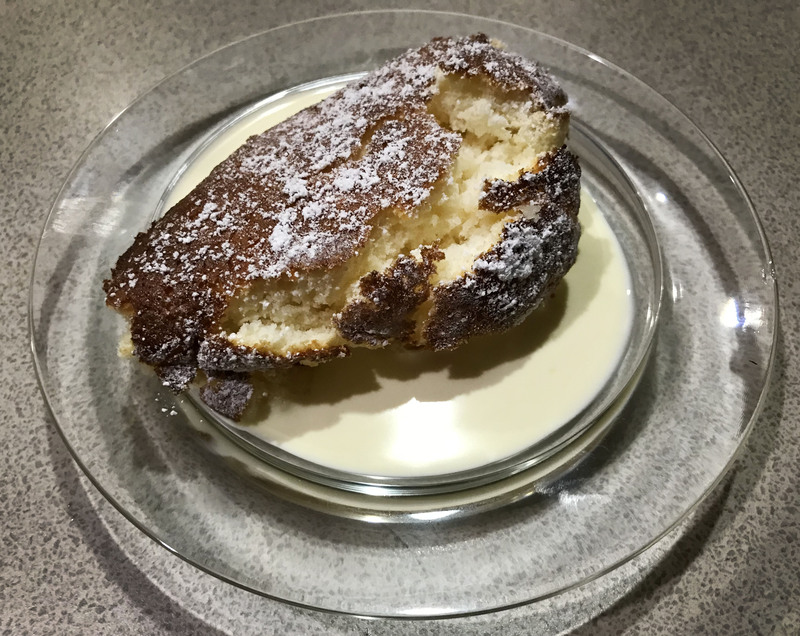 A few years at boarding school in the UK put Matthew off all the traditional British milky desserts – rice pudding, tapioca, semolina pudding and custard. He was scarred for life and won’t touch them with a barge pole. The weather was cold and miserable last week and I was feeling the need for some comfort food. So I made rice pudding and as Matthew doesn’t like it I ate the lot – for breakfast, for dessert or as a snack. Rice pudding is such a flexible dish. Make it on the stove top, in the oven, in the microwave or in a rice cooker. Serve it hot or cold with jam, stewed fruit such as rhubarb or apples, or fresh fruit such as banana, blueberries or mango. Sweeten it with sugar, honey or maple syrup. If using sugar then add it when you cook the rice. If using honey or maple syrup, drizzle it on top when serving. I usually zap a bowl full in the microwave and eat it with a drizzle of cold cream on top. Heaven, if you like that sort of thing. Place all ingredients except the cream in a saucepan, Bring to the boil, then reduce heat and simmer, stirring from time to time, for 20-25 mins or until rice is al dente. Stir in the cream or evaporated milk and serve immediately while it’s hot, or chill and serve later, hot or cold. 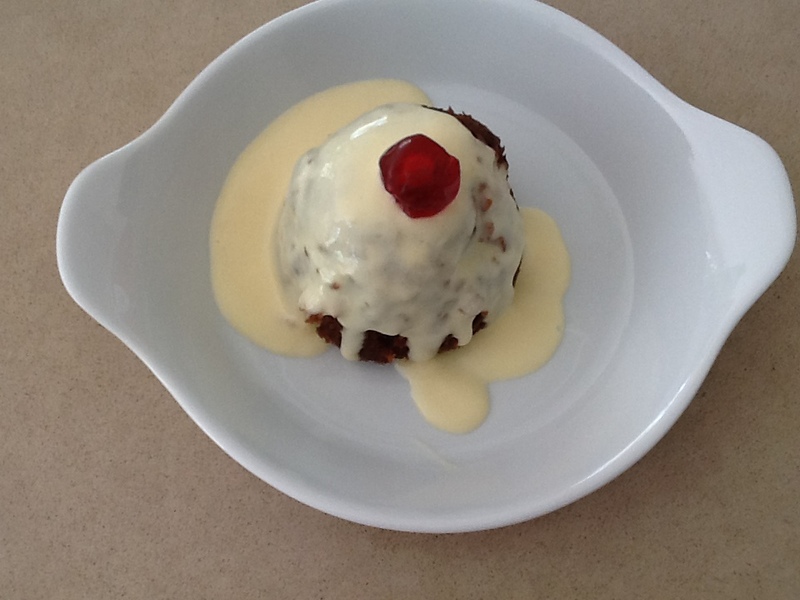 If preferred you can drizzle the cream or evaporated milk on top at serving time. I prefer it hot, but it’s easy to zap a serving in the microwave. Serve with jam, fruit compote or fresh fruit. Place all ingredients except the cream or evaporated milk in a rice cooker and cook for one cycle, leaving it on the “keep warm” setting for 15 mins or so after it’s cooked. Add cream or evaporated milk and serve. Depending on the size of your rice cooker you may need to reduce the quantities so it doesn’t boil over. Mine is quite small so I have to reduce the rice to ¾ cup and the milk to 3 cups. Also I need to stir it a couple of times while it’s cooking, so it doesn’t stick. A really good way to use up leftover plain cooked rice. 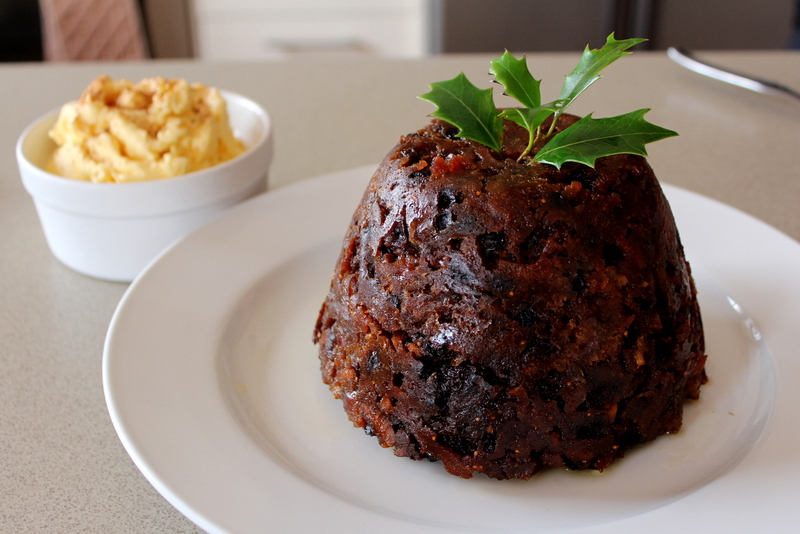 While rice puddings are usually made with short or medium grain rice, because they are stickier, any kind will do. 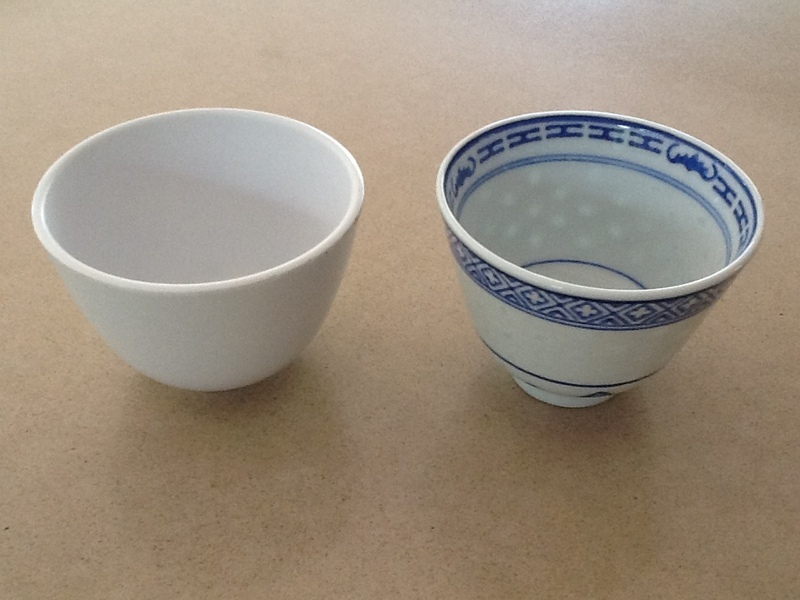 Place cooked rice in a large bowl, so it won’t boil over. Add enough milk to not quite cover the rice and sugar to taste. Cover then microwave on High for 2-3 mins. Add cream or evaporated milk and serve. Or you can microwave it in individual servings. Make rice pudding either in a saucepan (according to the basic recipe) or in a rice cooker or microwave. If made in the microwave you will need to use about 4 cups of leftover rice. Butter a shallow 6 cup baking dish, add the rice pudding and spread it out. If it seems a bit thick add a little milk and stir through. Dot with a little butter (about 30g cut into small pieces) and sprinkle with a little brown or white sugar. If liked a sprinkling of coconut flakes is nice. Bake in a hot oven for 25-30 mins or until browned on top and serve with a drizzle of cream. Each year on the 25th of April, Australians and New Zealanders remember those who lost their lives fighting for their country. Over the ANZAC Day long weekend we had a house full, so I decided to make a fruit crumble because everyone loves them. 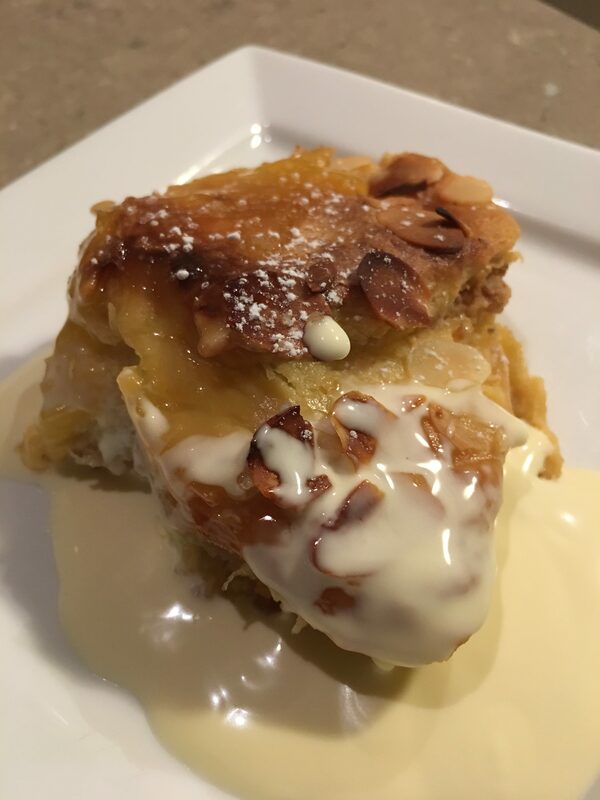 The latest edition of Australian Gourmet Traveller featured a recipe called Apple ANZAC Pie which used the same ingredients you use to make ANZAC Biscuits, so I adapted it slightly to make an ANZAC Crumble. ANZAC biscuits were sent by Australian and New Zealand wives to soldiers who were fighting abroad. They were popular because they kept well during naval transportation. Rhubarb grows like a weed in our garden so I often mix it with apples. If preferred just leave it out and increase the number of apples by 2 or 3. The fresh ginger was a great addition to the fruit layer, but some of the smaller kids didn’t like it. If preferred just leave it out. And if you’re concerned that it will be too sweet, leave out the brown sugar. 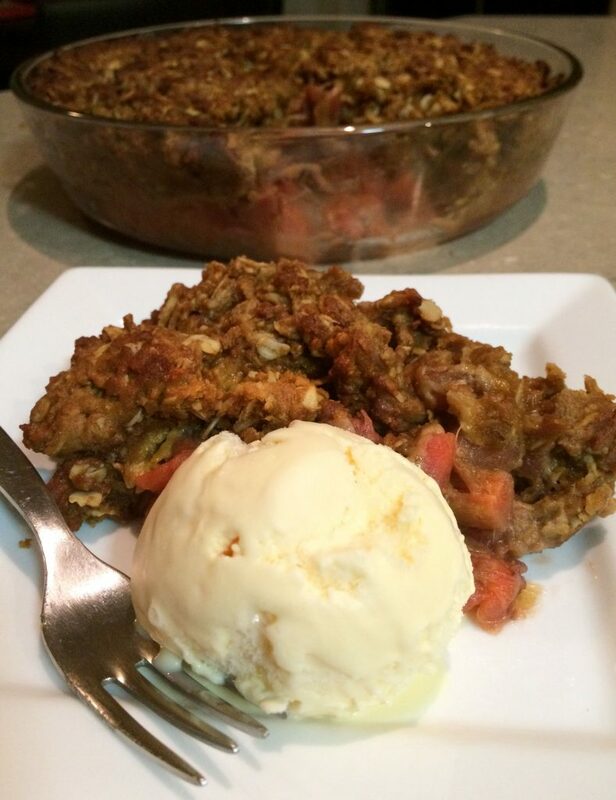 The verdict on this recipe was that it’s the best crumble ever. Actually the topping isn’t very crumbly, it’s more like a fruit cobbler. Sorry it wasn’t published in time for ANZAC day, but I’m confident it will go down well any time of year. Peel and slice apples and place in a saucepan with the rhubarb, sugar, ginger and water. Cook for 8-10 minutes until slightly softened then spread into a greased 25cm pie dish. In a large bowl melt butter, treacle and golden syrup in the microwave then mix in the bicarbonate of soda, flour, oats, sugar and coconut. Spoon all over the apple and rhubarb mixture, using a fork to cover any gaps. Refrigerate until serving time. Pre-heat oven to 180°C then bake the crumble for 25-30 mins or until crisp and golden. Serve warm with vanilla ice cream or cream. Notes: if you don’t have any treacle, double the amount of golden syrup. If you don’t have either use honey or maple syrup instead. Matthew doesn’t like bananas or custard, especially if they’re served together as Banana Custard. A few years at boarding school in the UK during his impressionable youth is to blame. He describes over-ripe greenish-black banana slices mixed into lumpy, cold, congealed custard. You can just imagine it. I grew up in the UK with my mother’s version of this traditional British dessert – hot, creamy custard with perfect slices of banana folded through, all topped with lightly toasted coconut flakes. Delicious. In the early days of our marriage I tried to persuade Matthew that my banana custard was different. He would love it. But no-way-José could I persuade him to try it. I had never been to boarding school, he said, so I had no idea how strongly these culinary disasters were etched on his soul. For the first six months of married life we lived in a granny flat tacked onto a large house which was owned by an elderly widower. From time to time we invited Tom for dinner and once or twice he invited us back. He wasn’t much of a cook and his repertoire was fairly basic. Roast hogget (somewhere in age between lamb and mutton) with vegetables, cooked in a pressure cooker to within an inch of their lives, by which time they all took on the same greyish hue, followed by a simple dessert. As I helped Tom to clear away the dishes from the main course I spotted the dessert on the sideboard. Banana Custard. This is going to be fun, I thought. Now it’s important to point out that Tom had quite clearly used the boarding school recipe book. And for those who don’t know him, I should also point out that Matthew was about five years into what ended up being a successful career in diplomacy. I really don’t know what came over me, but I heard myself saying “That was delicious Tom, Banana Custard is Matthew’s absolute favourite.” And with that Tom served Matthew a huge second helping. By the time he had finished the second bowl Matthew was looking somewhat green around the gills. But he didn’t follow through with his threat to kill me when we got home, divorce proceedings were avoided and we’re still together 40 years later. 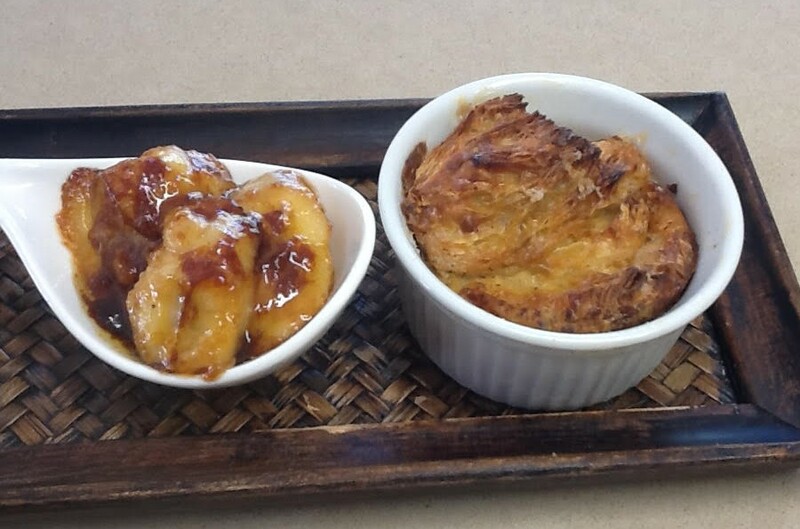 This Bread and Butter Pudding with Caramelised Bananas, from one of my favourite UK food writers Nigel Slater, is a 21st century update on Banana Custard. So delicious even Matthew eats it! Preheat oven to 180°C. Butter a baking dish (approximately 22cm) or 6-8 individual ones. Lightly toast the sliced brioche or halved croissants until golden-brown. Arrange in dish, overlapping slightly. If using small dishes you will need to cut the brioche or croissants into smaller pieces. Remove cardamom seeds from the pods and crush with a mortar and pestle or a rolling pin. Slice the vanilla bean in half and scrape out the seeds. With a hand whisk, beat cardamom, vanilla seeds or extract, cinnamon, both milks, eggs and sugar in a large bowl until combined. Pour custard over brioche and sprinkle a little more sugar over the top. If using individual dishes you can fill them to almost the top, but you may have some custard left over. Dessert can be made ahead to this point and kept in the fridge for several hours. Bake for 25 minutes or until nicely browned and the custard is just set. Cool for 10-15 mins then serve with the bananas. For the bananas: cut in half length-ways or slice on the diagonal. Heat sugar in a large non-stick frying pan. Swirl it around and when melted and caramel colour add the butter and swirl to combine. Add the bananas and turn to coat them with caramel on both sides. Cook very briefly or they will become too soft. 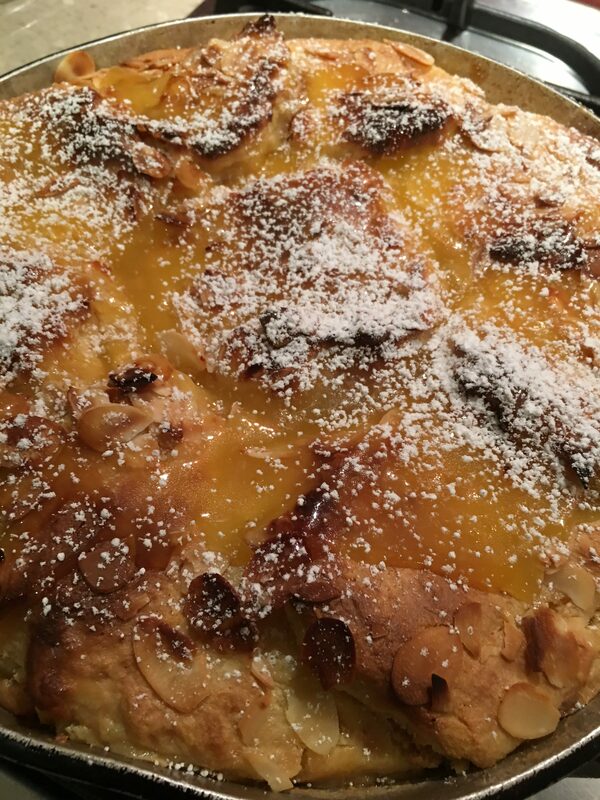 Sprinkle with orange zest and serve immediately with the bread pudding and thick cream if liked. 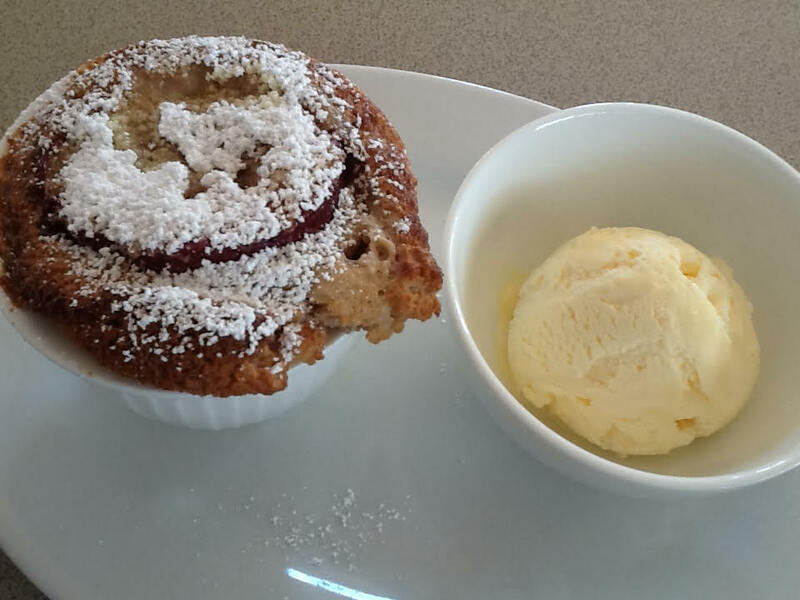 This delicious dessert is adapted from one which appeared recently in Gourmet Traveller. On a cold winter’s day it just hits the spot. Peel pears and leave whole. Place water, sugar, cinnamon stick and vanilla pod in a large saucepan. Bring to the boil and simmer for 5 mins. Add pears and simmer for 25 mins or until cooked. Drain pears and discard syrup. Preheat oven to 180C. While pears are cooking blitz the nuts in food processor, then add flour, vanilla, cinnamon, eggs, milk and melted butter and mix till combined. Grease six one and a half cup ramekins or small pudding bowls. Divide pudding mixture between the bowls. Place a rounded tablespoonful of caramel in the middle of each, then sit a pear on top and push it down into the pudding. If liked, sprinkle with a little raw sugar. 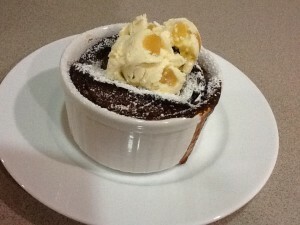 Bake for 25-30 mins or until puddings are golden brown and well risen. Dust with icing sugar and serve topped with a scoop of Ginger Ice Cream. Ice Cream: with electric beaters, whip cream until soft peaks then add condensed milk and powdered ginger and continue to whip until combined. Fold in crystallised/glacée ginger with a rubber spatula then scrape ice cream into a plastic container with a lid. Cover and freeze for several hours or until firm. 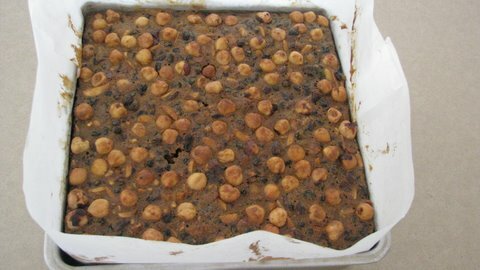 Note: use a can of Nestlé Top and Fill Caramel or in South America use Dulce de Leche (Manjar) or make your own from a can of condensed milk (see Banoffi Pie recipe). Instead of six small pears you can use 3 very large ones peeled and cut vertically in half.